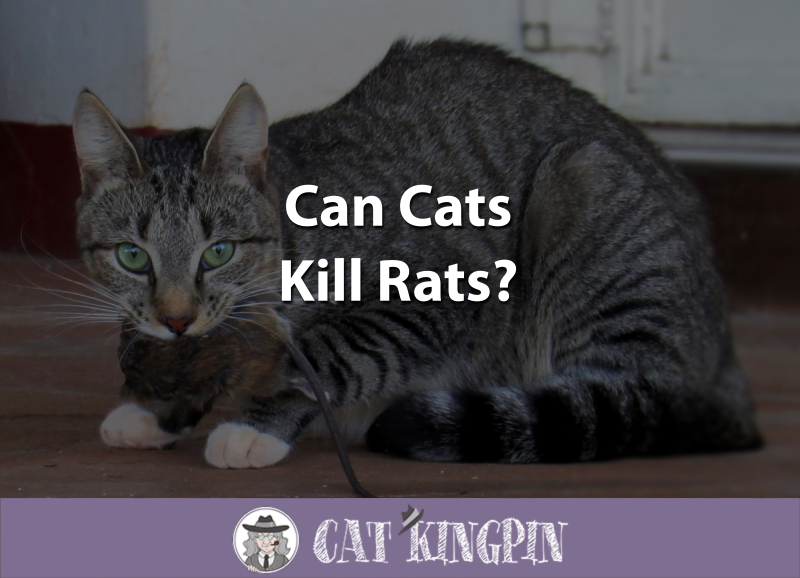 » How Do Cats Kill Rats? How Do Cats Kill Rats? Cats make fantastic pets. They’re clean, relatively independent, and give tons of love. Cats are also useful: they are well-known rodent killers. While it may be difficult for us to imagine our furry friends ruthlessly killing a mouse or a rat, the truth is that the hunting instinct is well ingrained in even the most domesticated of housecats. While you shouldn’t bring a cat into your home solely as a form of pest control, our feline friends can be very helpful if we do have a rodent problem. Cats are well-known for killing mice, but what about their bigger cousin, the rat? Can cats kill rats? How do they manage? Whether or not your cat will attempt to catch and kill a rat depends largely on your cat’s personality and size. While dogs have a tendency to go after anything that moves, regardless of size, cats tend to think about the situation carefully and consider their chances of success. One of the reasons cats make such excellent pets is because they can help you with rodent control in the home. Most cats won’t think twice about going after a small mouse, but a larger rat is a different story. If the rat is too big, your cat may decide that it’s not worth the possible scuffle and leave the rat alone. If you have a rat or two in the house, you can wait a bit to see if your cat takes care of the problem for you. Same thing goes with spiders, too. Keep in mind, though, that rats carry all sorts of diseases that can be very harmful to your cat, such as rat-bite fever and leptospirosis. A large rat may bite and scratch your cat, which could lead to a serious injury. Also, cats can be very violent and may make a mess when attempting to rid your home of a rat. If you aren’t keen to find a bloody mess on your kitchen floor, you may want to consider alternative methods of pest control. There are also more humane ways to get a rat of your house, such as the Adoric Humane No Kill Catcher, which doesn’t hurt the rat and will allow you to release it far away from your home. Remember to go very, very far away though, or the rat may simply come back. Sometimes, though, cats and rats turn out to be the best of friends. Because your housecat lives a pretty easy life and is fed every day, they are very unlikely to try and consume a rat after killing it. While cats in the wild will kill in order to eat, housecats will kill rodents because they are acting on instinct. 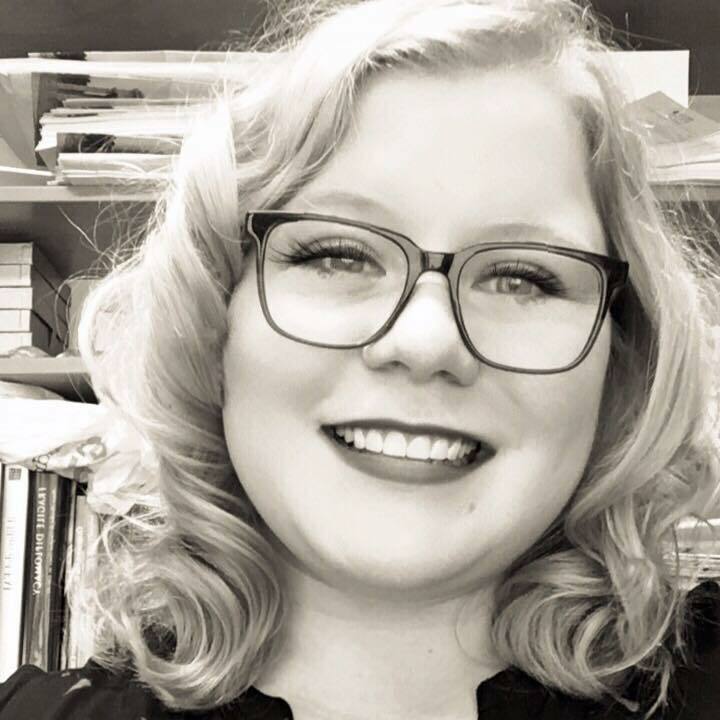 If your cat is intent on killing a rat (and brave enough to actually do it), they will likely bite and subsequently shake the rat until it is dead. While it’s a common misconception that cats “torture” or “play” with their prey before killing them, most cats don’t do this. What you may mistake for a game could actually be your cat making absolutely sure that the rat is dead by batting it around a bit. If your cat really is playing with a dead rat, they may simply be enjoying themselves and basking in the fact that they successfully killed their prey. While we think of our cats as snuggly furballs, it’s important to remember that they are predators and keep this behavior in perspective. Most average-sized cats are capable of killing an averaged-sized rat and maybe even a duck! If you are unfortunate enough to have a very large rat in your house, it’s unlikely that your cat will be able to kill it. In fact, you should discourage them from trying to do so! A large rat poses a real health risk to your cat because of their teeth and claws. Rather than expecting your cat to risk their health in order to help you with a rat problem, you should invest in humane rat catchers such as the Adoric Humane No Kill Catcher. Another benefit to using a humane rat catcher is that there’s no risk of your cat getting their delicate paws too close to a heavy-duty rat snap trap. No! Kittens are much too small to be effective rodent killers. And even if you have a particularly large and brave kitten that would enthusiastically take on the task, a rat can easily outweigh a tiny kitten and could really injure them. Because of the health risks and risk of serious bodily injury, you should take every precaution to make sure that your kitten never comes into contact with a rat. If you have a kitten and discover that you also have a rat in your house, you should take immediate action to get rid of the rat. You can call an exterminator that specializes in pet-friendly rodent control, and avoid using any traps that could hurt or even kill your kitten. Keep in mind that the traditional snap trap used for rats is designed to break bones, and does not know the difference between a hungry rat and a curious kitten. Make sure your kitten stays safe by isolating them in a rat-free portion of the house while you take care of the issue. So, can cats kill rats? Yes, most cats can kill a normal-sized rat. But that doesn’t mean it’s a particularly good idea! Rats carry disease and can grow to be pretty large, both of which pose a serious risk to your cat’s health. Your cat may also be reluctant to take on a large rat. While it may be tempting to let your cat have a go at the rat, you should really invest in humane rat traps such as the Adoric Humane No Kill Catcher, which is safe for your cat and will humanely catch a rat without killing it. Great post with a lot of helpful information. I have had mice problem in my house and tried to kill or drive away them with the help of my cat. But it didn’t work, my cat wasn’t interested about mice 🙁 Then I use electric rat trap and it works like magic.